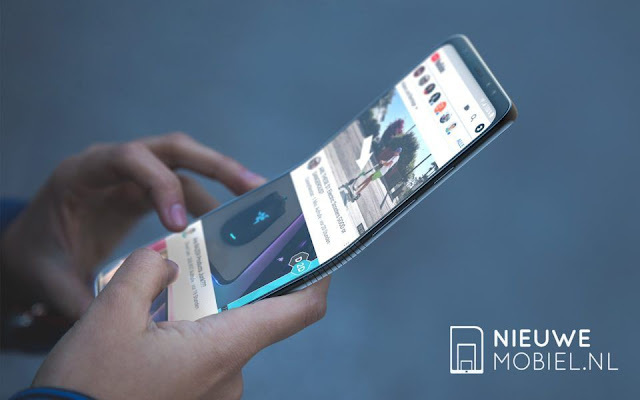 Now the smartphone industry is now changing and samsung is taking a revolution in the smartphone by launching the samsung galaxy x which is a foldable smartphone.DJ KOH the CEO of samsung just confirm that "it's time to deliver" this means samsung is going to launch their first foldable smartphone.DJ KOH said that the details of this device is could be unveiled this year samsung Developer Conference in November in San Francisco.It is also confirm that this phone has a differnt UI compare to other samsung devices.The rumours also said that the phone is having a 7.3 inch display which the biggest display in any samsung device.And their is no hidden mechanism it is purely a foldable smartphone which is very big and expenxive. 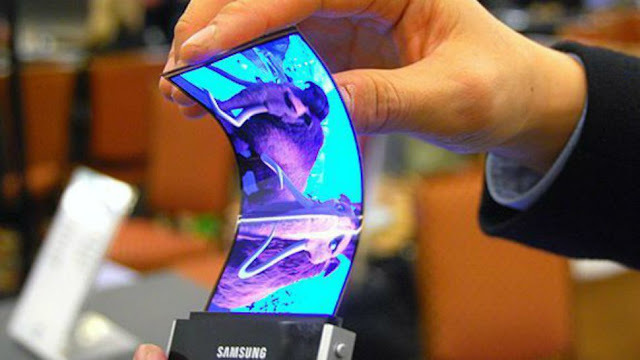 DJ KOH also said that most of the feature will work when the device is folded.But when you need to browse something,then at that time you may need to unfold it they also said that when you unfold that device the experience is different from tablet because it is like tablet why people take this which is nealrly 1500$ yo 2000$ which is very expensive but technology is also advance. Samsung just do a Survey and find that there is a lot of market in the foldable smartphone so samsung wants to capture by launching firstly their foldable smartphone.The samsung wants to grow their growth which is down year by year in the second quarter of 2018. Samsung is also plan to deliver their foldable display to the vivo,oppo and apple.Samsung is always is a king in term of display but recently they do not supply their display it may be late. DJ koh aso said that they are changing their strategy in mid range segment they plan to make a high mid range phone in the competition of huawei and one plus whcih would be a flagship killer. 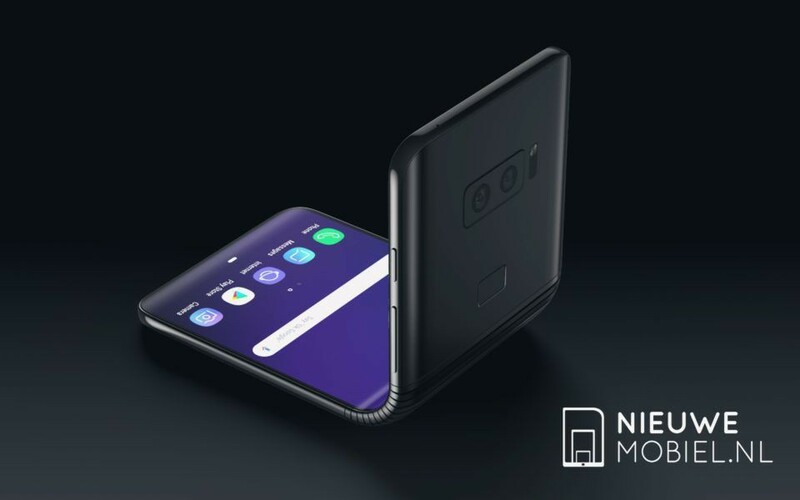 SAMSUNG wants to capture all the foldable smartphone market in their pocket that's why they are launching first the leaks also said that the phone will come in two hardware version one is exynos and other is qualcomm which is very good.